Today’s special freebie is a Book Cover Mockup Free PSD. This free book cover mockup showing a the side, front and back artwork of a book. You can change the book color and add your own graphics, Just drop your artwork via smart layers and save your time. You can also change background color or image with just few clicks. 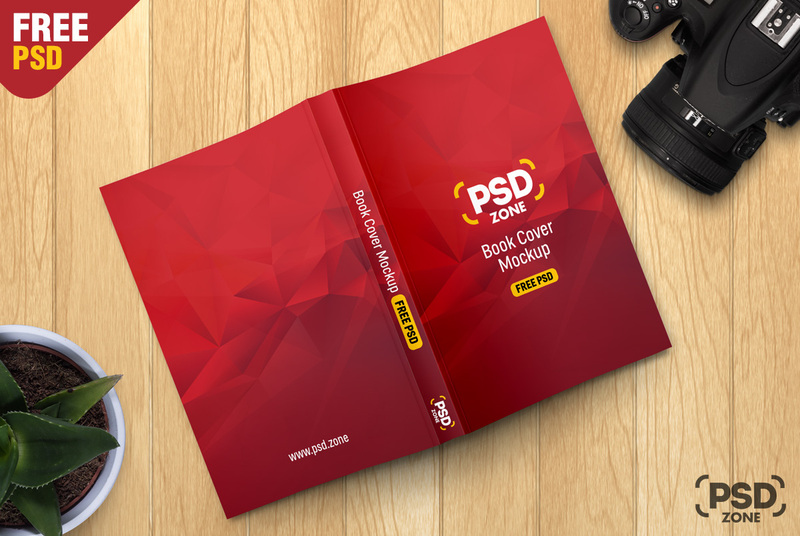 So download this Book Cover Mockup Free PSD and showcase your business card design in style.